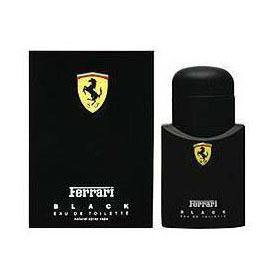 Launched by the design house of Ferrari in 1999, Ferrari Black by Ferrari for Men is the perfume for the man who likes to live his days differently. It possesses a blend of crisp woods with mossy notes. Recommended Wear- It is recommended for casual wear.